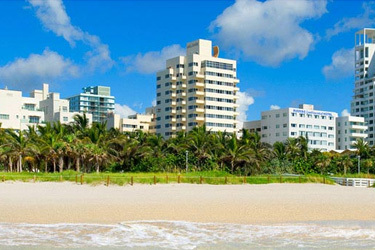 The Shelborne South Beach Resort, an ocean front landmark, has 200 uniquely decorated luxury hotel rooms, Suites and Town homes. 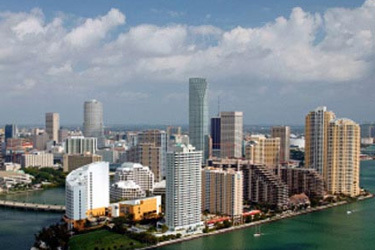 As one of the largest 3-Diamond Hotels in Miami Florida , each hotel room teases our guests with a panoramic view of all that South Beach has to offer. 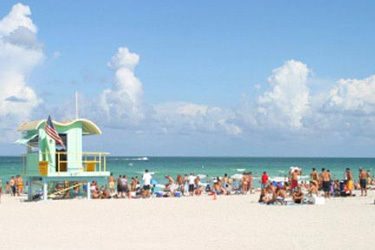 From direct oceanfront rooms to breath-taking views of South Beach and the Art Deco Historic District, each of our South Beach resort hotel rooms is sure to provide guests with an ideal setting for their Miami Beach vacation. From a Standard room Executive Suite or a 2 bedroom Townhouse Suite, the Shelborne Beach Resort accommodations offer new Luxury bedding and lightweight comforter's, wireless internet, cable television, voice mail, hairdryers, in-room safe, clock radio, iron and ironing board, and most importantly a friendly staff that will do their best to make your stay memorable. The Shelborne South Beach Resort is completing a multi-million dollar renovation project designed to restore many of the beach resort's Historic Art Deco features including some of the largest rooms in South Beach. No matter what your budget or type of accommodation you select, we strive to capture the essence of style and comfort that you need to enjoy and stay connected during your South Florida visit. 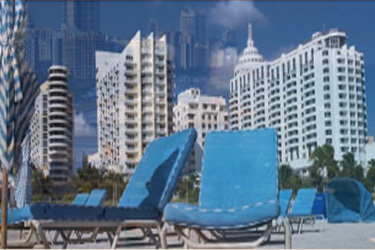 With the sand, surf and aqua Atlantic waters as our back yard, or our sparkling pool, white pool deck and original historic diving platform, come relax at one of the premiere South Beach Hotel while sipping on frozen drinks, and let our gentle ocean breezes and warm sun rejuvenate your body, mind and soul. 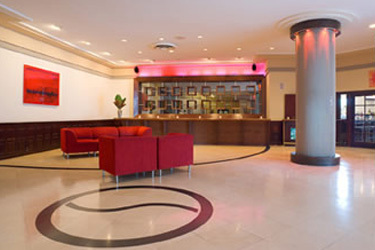 Be it golf, fine dining, fishing, boating, a spa day or catching a concert steps from our door at Miami Beach's "Fillmore at the Jackie Gleason Theatre", our professional Concierge can arrange everything for you. For the business professional, our experienced Meetinhg and Event hospitality staff will assist you in planning a meeting or event in one of our newly renovated meeting and function facilities; insuring that your conference will be a productive and memorable one. Beneath the spectacular moonlight over Miami, in the heart of South Beach and Deco District, the Shelborne Beach Resort awaits your arrival. With mythical status during the 40's 50's and 60's as one of the foremost Miami Beach Hotels, the Shelborne has continued her reign as a home away from home for many families, business people, celebrities and the international traveler coming to relax in the inviting waters of our South Florida Beaches. 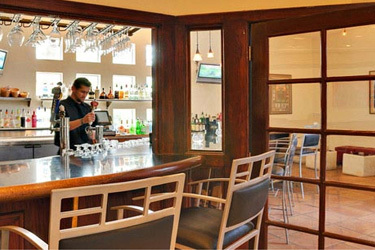 The friendly staff of our three-diamond beachfront South Beach Hotel looks forward to catering to your every need and making the Shelborne your home on South Beach.